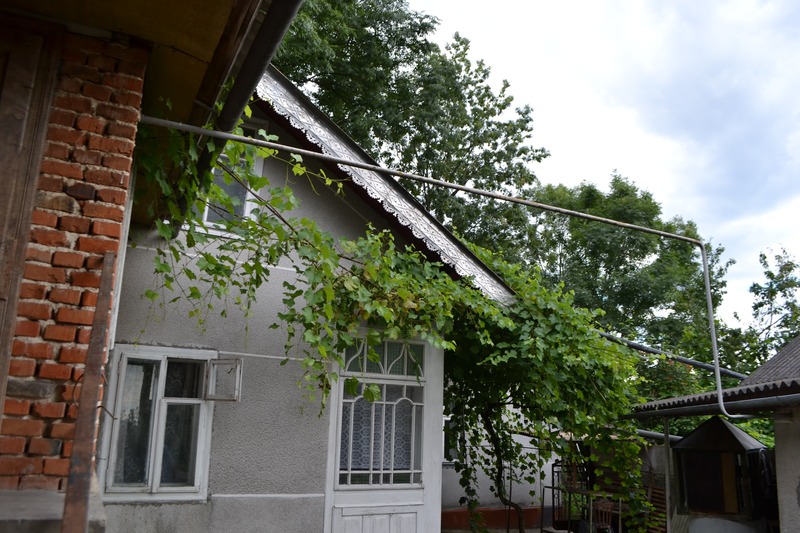 Supported accommodation is an advanced universal experience of arranging settlement of disabled people in little houses (communities, centers etc.). From 4 to 8 persons will live in the community as opposed to orphanage. Community inhabitants will be able to develop their personality, organize their mode of life and make other decisions on arranging their life. They will be maximally approached the community and will be able to take part in the community life. Inhabitants of supported accommodation will be able to get education upon individual program and work not only inside the community, but also out of it, and earn money by themselves. 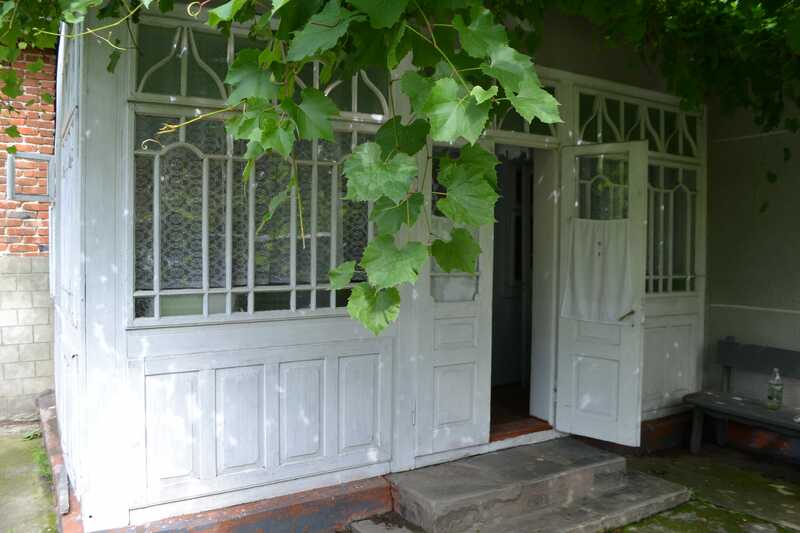 First big step to creation of supported accommodation is done - we purchased the house that is located in Obertyn Town in Tlumach district in Ivano-Frankivsk region. The area of the main part of the house is 72 square meters (51 square meters of it is living space). 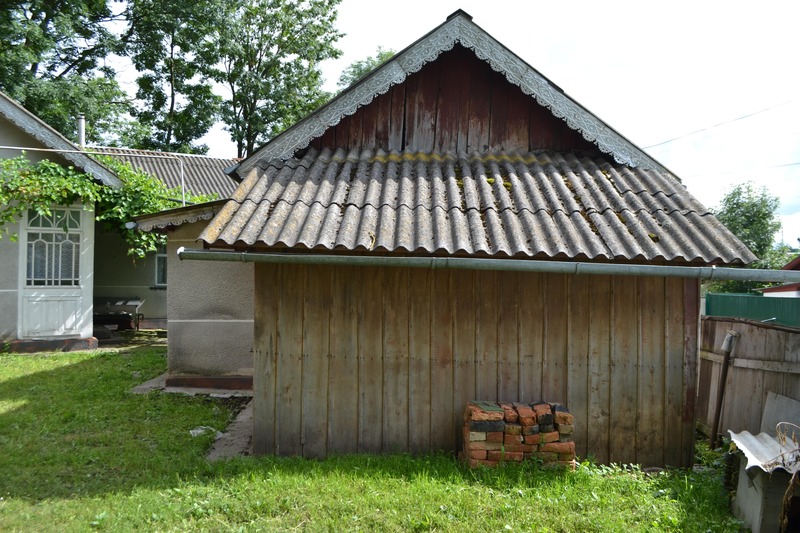 One part of the building is made of bricks, another one is made of clay and wood. In order to make it new and real home for disabled children we have to do a lot of things. First thing we need is house reconstruction inside and outside of it. We also need renovation and arrangement of the house in order for disabled inhabitants to move in the house and its territory free and feel there comfortable. 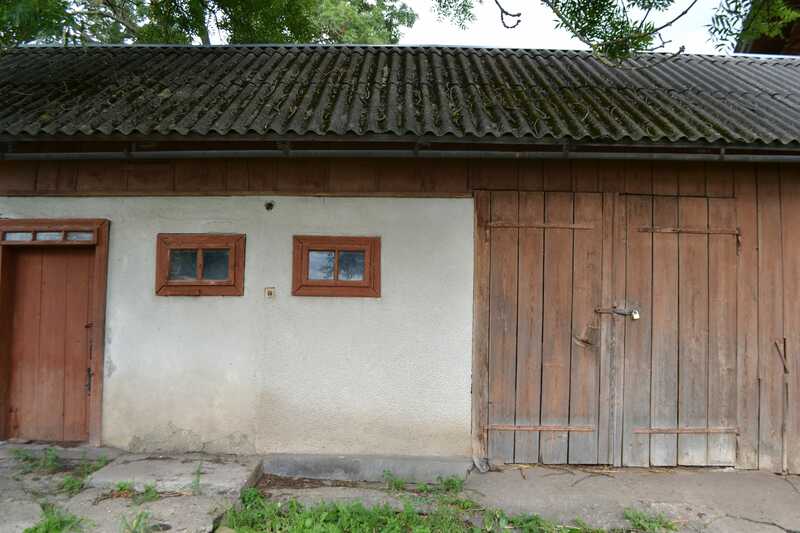 The house has the additional building, that will become one of the rooms, summer kitchen and other buildings, which will be also used for needs of the community, for example, as repair room. We need to make a lot of efforts and funds to do all these. 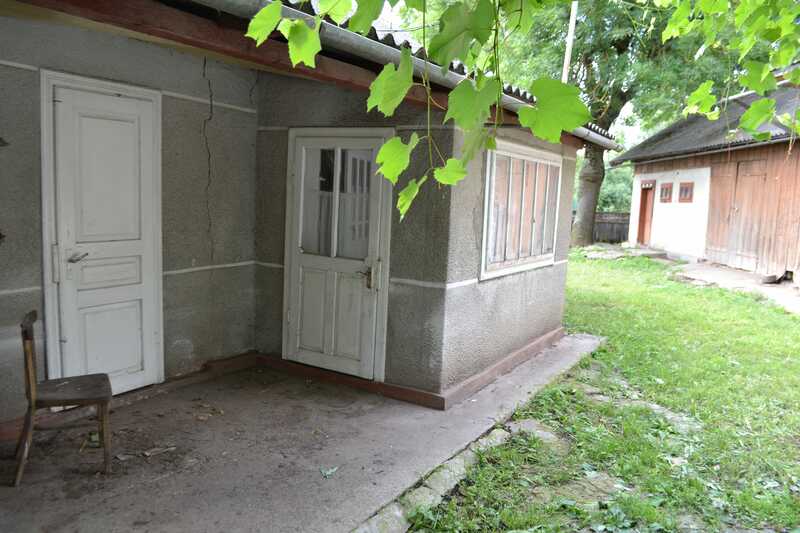 That is why we start collecting funds for reconstruction, renovation and arrangement of the house in Obertyn and its arrangement for disabled people. 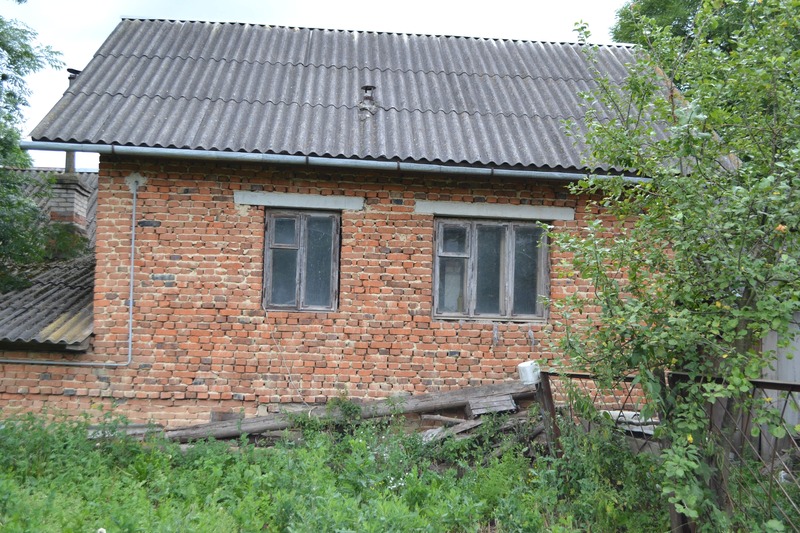 Orphans, who will be living there, are looking forward to the opportunity to move to their own home from the orphanage. It is the real chance to live an independent life, has its own room and personal stuff and even take part in life of the community. Information on donations, that are collected upon our general program of creating communities of supported accommodation is HERE. Summarized information on supported accommodation and our program of creating communities is HERE. - We have completed the installation of heating system, water supply and heating-up in the "House of Faith, Hope and Love"
- We continue to do renovation in the future supported accommodation house for disabled orphans "House of Faith, Hope and Love"
- We did new work in the House during the last 2 weeks! - We installed new windows in the House! New home for the orphans with disabilities? It is real! Join the next stage! 2. Make donation on our account No. 5169 3324 0543 6935. Please indicate “Donation need 52-17” in comments (assignment) of the payment. - to find with terminal our charity organization as beneficiary by ID No. 36498142. To do this you need to choose menu option “Other payments”, then option “…search by name or details…”, after finding us enter a code No. 36498142 in the field “ОКПО” (National Classifier of Enterprises and Organizations) (a search result “Ukrainian Charity Network , CO” shall be displayed). You need to indicate number of this need No. 52-17 in the assignment of payment, which you have to change by yourself. - assignment of the payment: Donation for need 52-17.